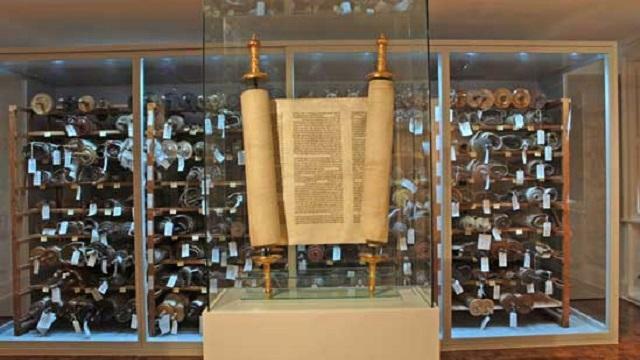 The Czech Memorial Scrolls Museum houses a remarkable collection of Torah Scrolls from Moravia and Bohemia which survived the Holocaust. Visitors can also see beautifully embroidered binders and learn the history of the collection. Is Czech Memorial Scrolls Museum your business?